Enjoy free pizza Tuesday, July 20 and free yogurt Thursday, July 22, thanks to two franchises in Charlotte. Donatos is giving away free pizza beginning at 5 p.m. to the first 300 people at each of its 16 Charlotte area locations. All you have to do is come into the restaurant and show a local Donatos phone number saved in your mobile phone's contacts list and you'll receive a free one-topping medium pizza. You can be sure that many people are saving that number as we speak. 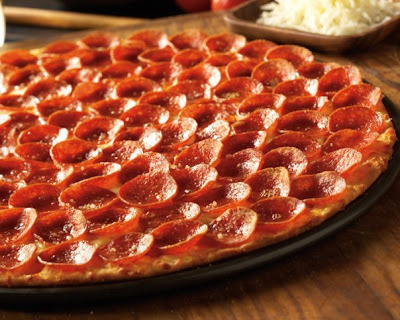 Participating Donatos locations: Dilworth, SouthPark, Uptown/Gateway, Prosperity Point, McKee Farms, Sardis Commons, Concord, Indian Trail, Rock Hill, Tega Cay, Pineville, Indian Land, Waxhaw, Huntersville, Davidson, and Mooresville. Visit www.facebook.com/DonatosCharlotte for more details. 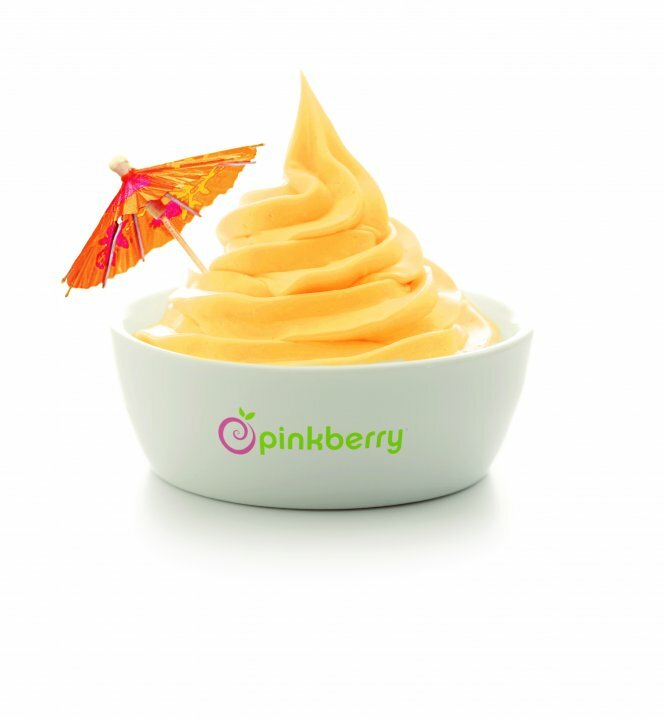 Then on Thursday, as you seek to escape this 95-degree heat, drop by the new Pinkberry location that opened last week at Phillips Place in SouthPark. The popular Los Angeles-based frozen yogurt chain, that celebrities seem to go crazy over, is holding a grand opening event from 6-10 p.m. in celebration of its first North Carolina store. They'll be playing music and giving away free frozen yogurt and other prizes. Pinkberry is located at 6908-C Philips Place Court. Click here for more details.